Earthfill dam – central core zoned earth embankment approximately 1,050 metres long and 60 metres above the present river level. For job inquiries, please visit: www.prhp.ca/careers to apply online or visit the WorkBC and Employment Connections websites. 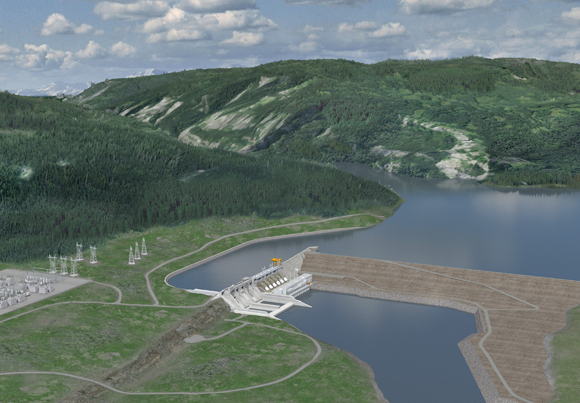 Site C Main Civil Works Contract to Create Thousands of Construction Jobs, Business Opportunities for B. C.